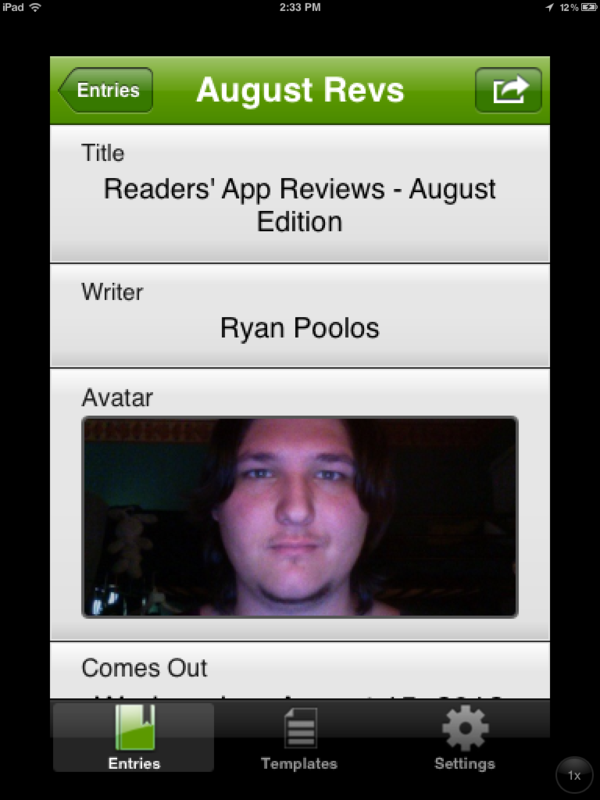 August broke a new record, over 50 apps and games submitted for review! 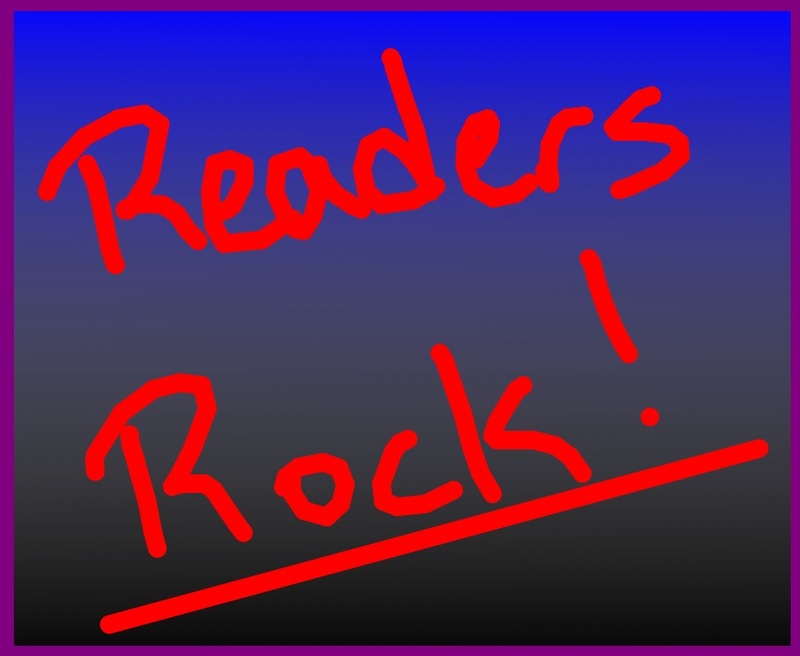 We are thrilled with the support the excitement and very proud to see our tutorials used in so many excellent apps. This month we’ve got a one of a kind language learning app, the worlds first free “game world” twitter client, and some very addicting games. Mapp Me is definitely an app for the curious. 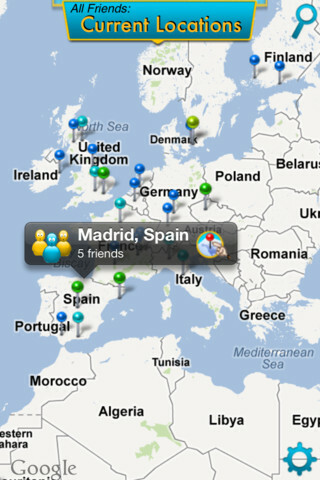 With Mapp Me you can connect with Facebook and view all your friends location information in a graphical map interface. You can track your friends current location, hometowns, and schools. Or you can pick a single friend and see there location history across the map. You can even get a filtered map of your mutual friends. iEntries is a very powerful custom data tracker. Theres nothing it can’t track. iEntries uses a template based system that allows you to create custom templates for the data you need to collect. 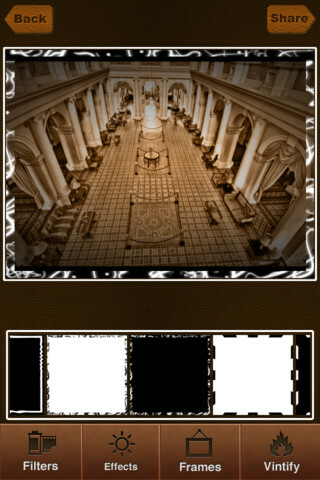 Then you can create entries for each template fast as you fill out your custom form with text, pictures, and even video. The app is document based so you can share your entries and templates with others who have the app and it will open them seamlessly ready for adding new entries or editing imported ones. Tweetworld may quickly become your most addictive twitter client. 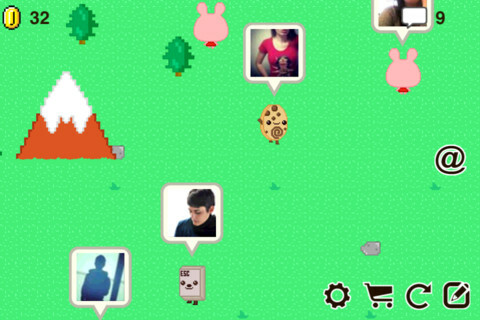 Tweetworld turns your Twitter feed into an explorable 2D world filled with your friends as adorable characters. You can walk around your generated world and tap on your friends to see their latest tweet. This is a full featured client allowing you to reply, retweet, and favorite tweets. 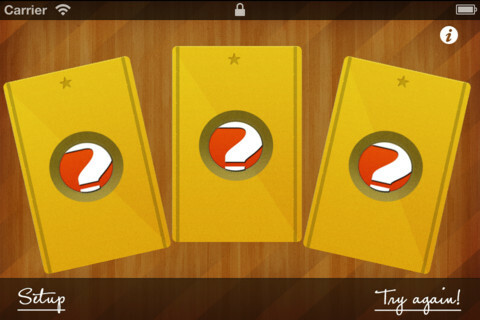 While you walk around you can collect coins to unlock more features of the app and decorate your new world. 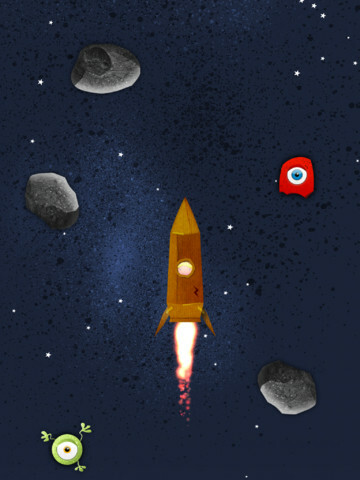 Wee Rockets is a very cute app for kids that lets them launch their own rocket into space. 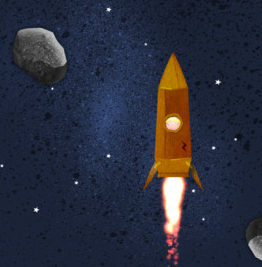 Wee Rockets is very simple so kids can do it all on their own. They build custom rockets using any combination of 16 pieces with simple drag and drop. Then they choose an astronaut to fly it. Once they launch it they can steer it through an asteroid field and collect 6 different aliens. Its very simple, but sure to be a hit with any space loving kids. Brush Strokes is an easy to use yet powerful drawing app with a killer feature. Brush Strokes comes with some built in tools to easily create lines, simple shapes, and gradients. It has support for the full RGB color gamut with adjustable brush size. But its killer feature is live mode. Utilizing bluetooth, Brush Strokes allows you to pair devices locally and draw together live on the same canvas. And its universal so you can go to town on the iPads beautiful display. Mole Smasher is great version of an old classic. 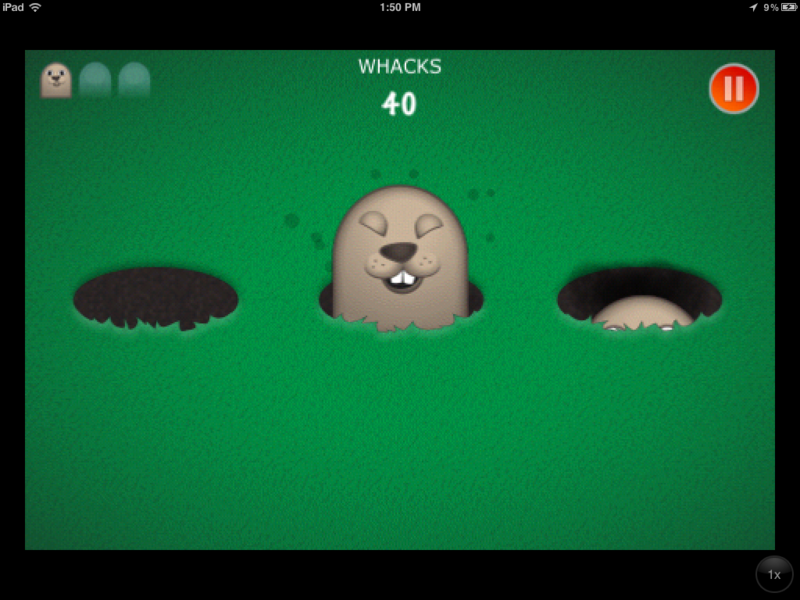 Quick reflexes will help you climb to the top of the leaderboards in this mole whacking game. The little twist is you’ve got to pay attention to who you’re whacking. Gold moles are worth triple the points while red moles will send your straight to gameover. 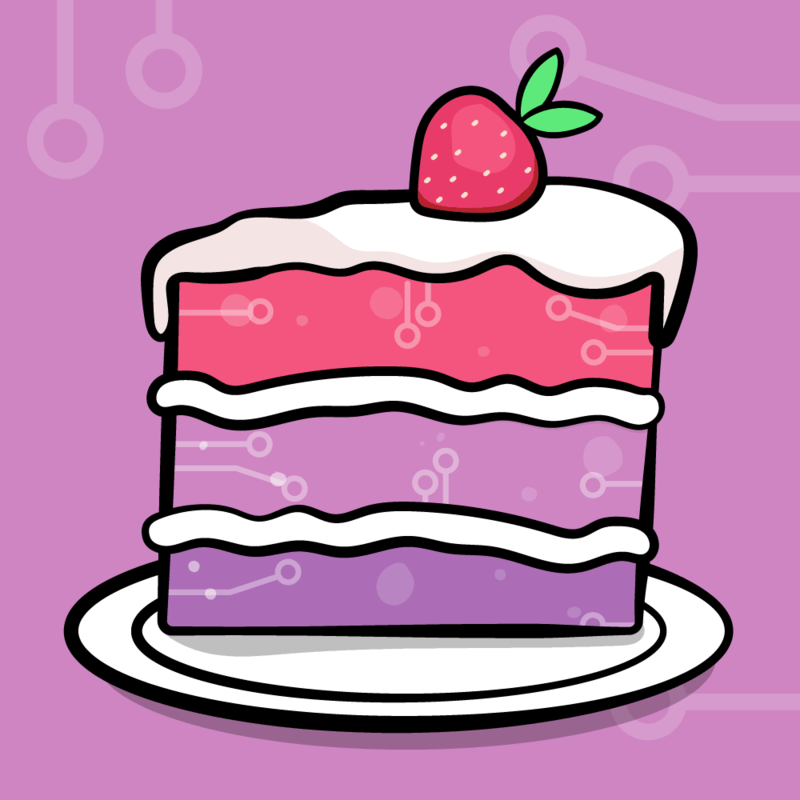 GameCenter integration for highscores, achievements, and even multiplayer will keep you coming back for more. Are your photos just looking too plain and boring lately? Vintify is a clean, easy to use photo enhancing app that will help you added filters, overlays, and borders to your photos quickly. You can easily share straight to Facebook, Twitter, and email within the app. Best of all when you save your finished picture to the Camera Roll it saves in high resolution. This addicting side scroller is perfect for playing on the go with extremely simple one tap controls. But don’t be deceived by how easy it is to control this Stardrop, timing is everything in this fast moving gravity swapper. 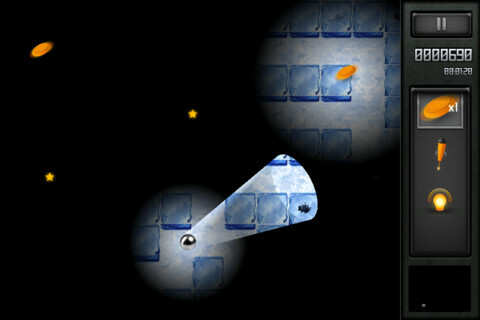 While your avoid floating off into space you can collect Starbits to increase your score and unlock bonus content. 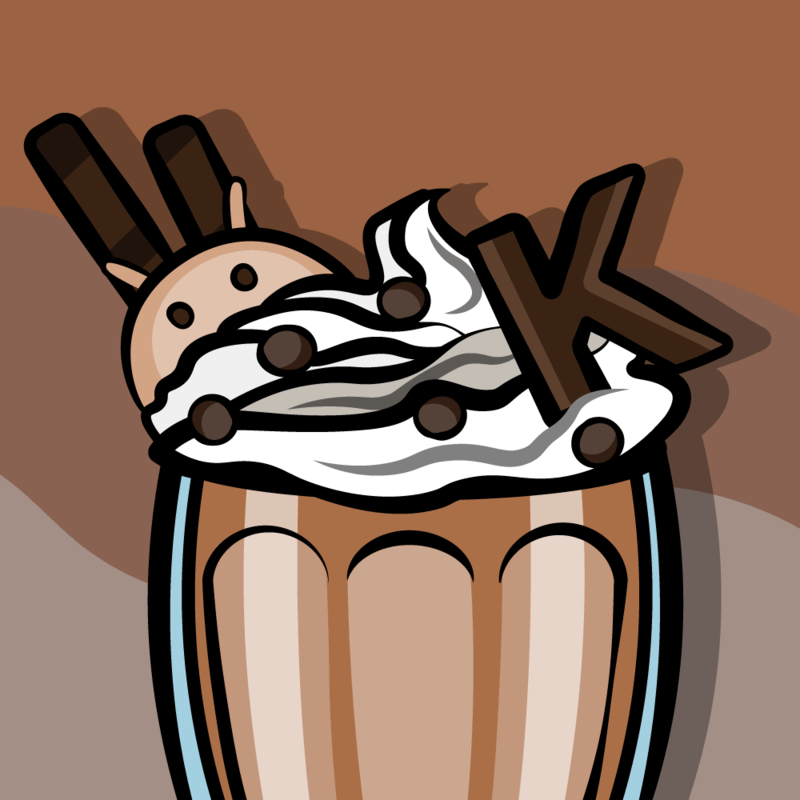 With its hilarious graphics and engaging worlds you’ll definitely want to buy the optional bonus levels within the app. 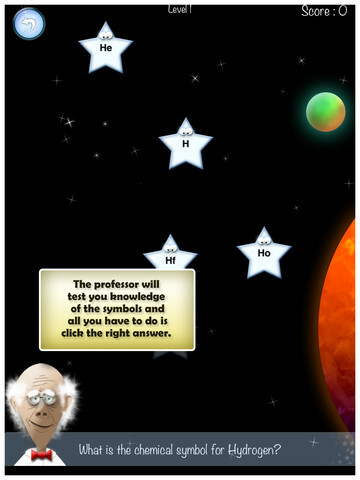 Science Stars Elements is an educational game that helps you learn the periodic table and compounds by plucking stars from the sky. It has the full periodic table for practice and even covers Metalloids, Metals, Halogens, Compounds and Transitional Metals. There are 10 different challenging levels as it guides you through the all the elements. You can compete with friends over GameCenter and brag about your superior elements knowledge using Twitter of course. Definitely a great way to learn your elemental symbols. 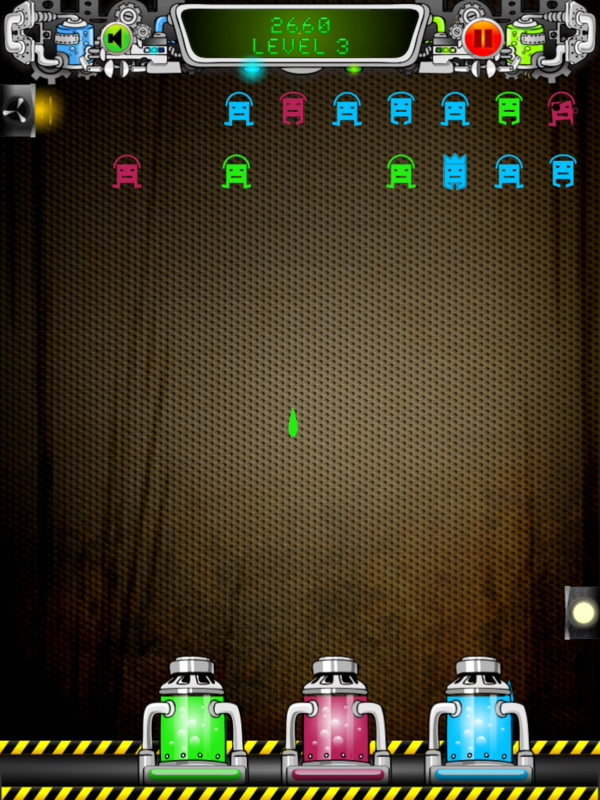 Space Defenders is a fast paced arcade game thats sure to turn you into an addict. 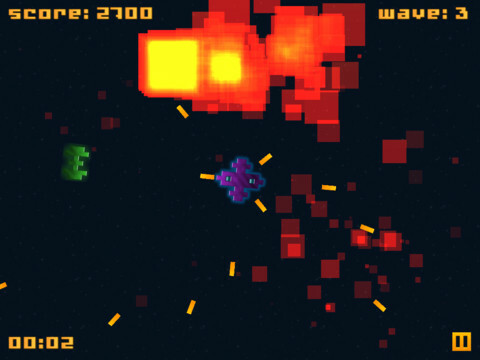 Space Defenders is extremely simple but breeds primal addiction. You simply tap to aim your cannons at enemy space ships trying to kamikaze your ship. Powerups to multiply your active blasters help you watch your back and your front. 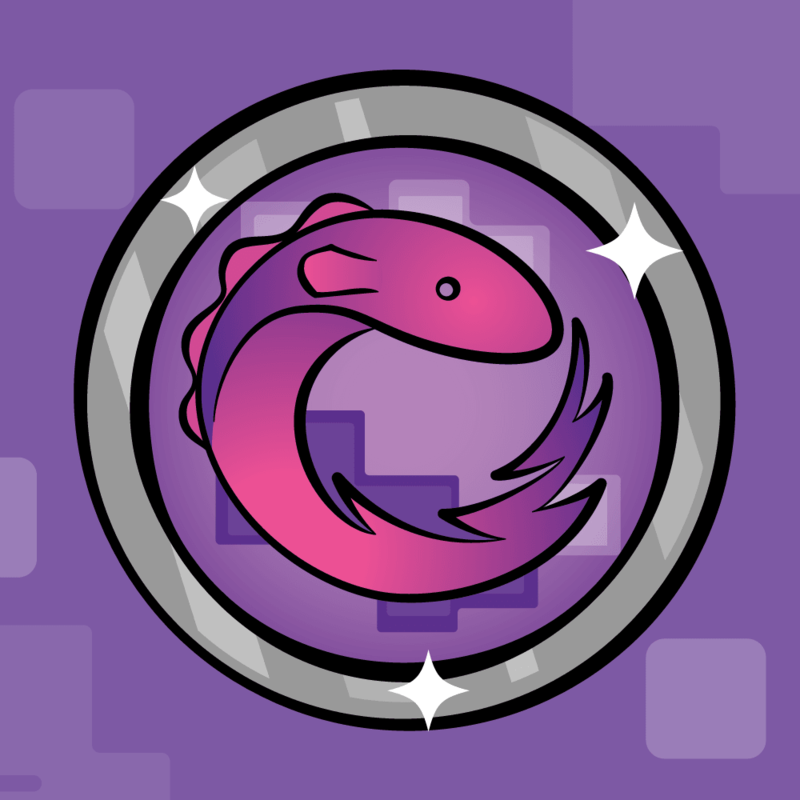 Hunt down all the elusive achievements as you blast your way to victory! 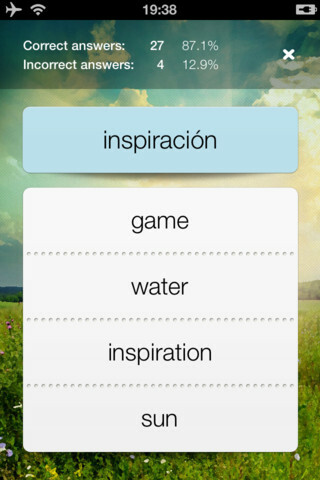 Easy Words is a beautiful translation and language learning app. However, Easy Words has a very unique and powerful approach to learning a new language. Easy Words comes with pre-made vocabulary tests and word banks but also allows you to build profiles for each language you’d like to learn. You type the words in your native language and then it will translate it and save it for you in your own custom word bank. It has support for finding synonyms as well as organizing your words into groups. Once you start to build up a good list of words you’d like to learn you can use flash cards, multiple choice, and fill in the blank to test yourself. Reveal The Maze takes labyrinth games to the next level. Reveal The Maze is all about navigating through over 70 levels spread across 4 different worlds while your field of vision is severely limited. 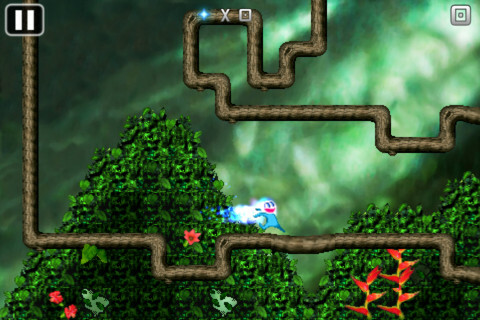 The controls use are familiar using accelerometer like most labyrinth games. The goal is to collect all the stars in each level. You can collect power ups throughout the game from candles to fireworks to gain the edge. But watch out for blackholes! Not a great decisive decision maker? No Problem! Dilemmas is as beautiful as it is simple. Set up to 3 options, shuffle the choices and pick. Problem solved! The paint has gone rogue and its time to put it down! Tilting to aim your turbo paint guns and tapping to fire, you’ve got to blast the evil paint blobs before they ruin the whole factory. You’ve got to match up colors so it can take some excellent maneuvering while controlling up to four simultaneous paint guns. As you begin to reclaim your factory you can upgrade your paint guns and take out even more rogue paint. 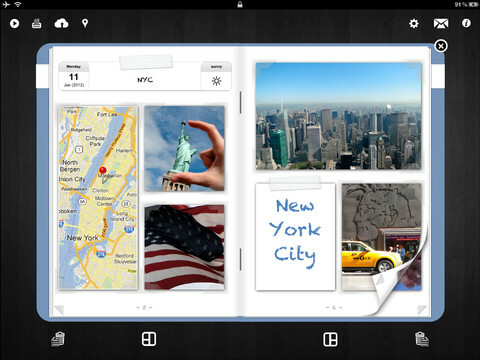 Photobook+ is a beautiful app that makes creating photo albums on the iPad easy. Creating photo albums has never been easier. Start each page with unique layout from tons of choices. You can add pictures with beautiful borders and text using any font and color. Place maps right beside your photos with custom markers and even hand drawn overlays. After you’ve created your gorgeous photo album you can share it via PDF, Facebook, and Twitter. You can even backup and restore your albums using iTunes file sharing. That’s it for August! Looking forward to what you guys can come up with for September.